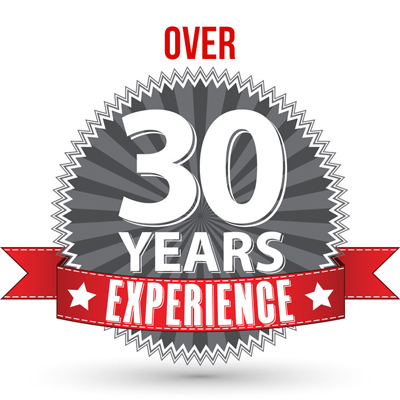 For the best student storage in Miami, look no further! *MOST POPULAR STORAGE UNIT: 4’x4’x4′ $120 which is the One-Time Full Summer Package Price. This price includes: Rent May 1st thru August 31st, Admin Fee, Taxes and a Padlock. Insurance NOT included in rent. Student storage serves as a great benefit when you’re in school and can’t access your belongings at home! Student storage gives you complete control over your items without having to break the bank! 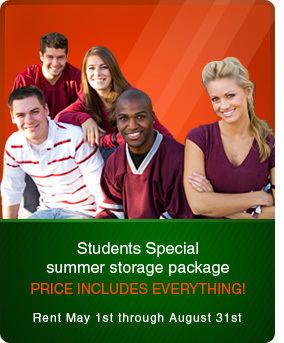 The prices at Xtra Storage are competitive, and we offer discounts for our college students! Enjoy the ease of storing your mini fridge, moving boxes, microwave, old books, seasonal clothes, etc. in one of our units! According to our records, 99% of students utilize our 4’x4’x4’ unit because it’s a great size, great price, and easily accessible! The students at UM, FIU, and MDC no longer have to scour the area for student storage in Miami, Xtra Storage is the answer you’ve been searching for! We’re located right in the sweet spot between 3 major universities in Miami. Whether you’re at the University of Miami (UM), Florida International University (FIU), or Miami-Dade College (MDC), you can easily access your storage unit when it’s most convenient for you! If you’re far from home, yet need your supplies immediately, then our Kendall student storage facility is perfect for you! Aside from these specials, we have other sizes available, over 100, to be exact! All our units are air conditioned, our upper units are 10 steps up stairs, mid units are 4 feet from the ground, and lower units are at ground level. Check out our student storage FAQ for more information.